How does Lifesize use Lifesize? We use it for everything. It’s quick and easy for meetings in huddle rooms and conference rooms, and it scales securely to let us broadcast company-wide all-hands calls globally. We even use it to check out the food truck line at the office. How could you see yourself using Lifesize? Lifesize is audio, web and video conferencing, chat and the ability to stream and record meetings — all from one application. 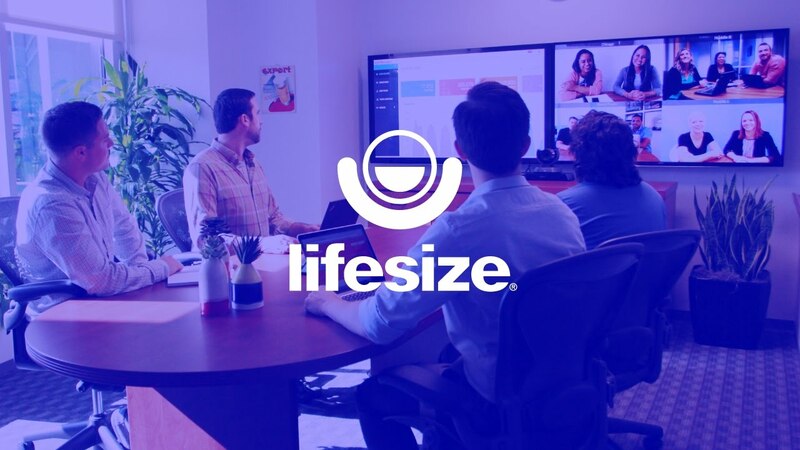 The Lifesize App is streamlined and built to enhance all of the different ways your team communicates — from one-on-one audio and video calls to full-scale company meetings among multiple locations. An easy-to-use interface and features like screen sharing and calendar integration make it easy to replace outdated, costly, audio-only services with more meaningful face-to-face conversations. And, unlike consumer-grade apps, Lifesize was built for business. We have over a decade of experience designing HD conference room cameras and touchscreen conference phones, and we stand behind our service with a financially backed SLA with 24x7x365 support.